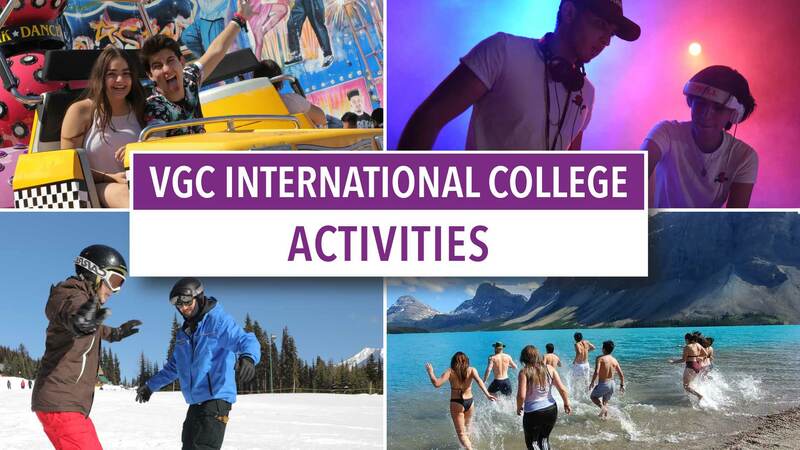 VGC International College’s main focus is on the quality of its academic programs, but it’s also a place where students find lots of options to have fun and to make the most of their time in Canada while they’re not in class. Want to get an idea of what activities are provided by VGC? Check out our new video featuring our most recent favourites. Visit our YouTube channel for additional videos from VGC!